We are offering several kinds of industrial centrifuges which are used for various chemical and mechanical applications in a number of industries. 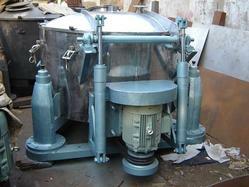 These industrial centrifuges are made with high quality raw material and are well tested for the performance. 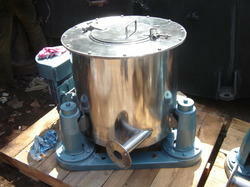 Our industrial centrifuges are known for smooth operation and helpful for saving labor, cost and energy. 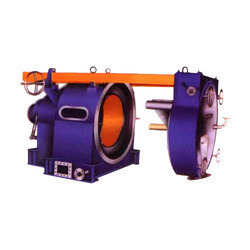 Our range of industrial centrifuges includes bag lifting centrifuge, bottom discharge centrifuge, horizontal peeler centrifuge, pharma peeler centrifuge, manual top discharge centrifuge, top driven bottom discharge centrifuge and bottom discharge centrifuge machine. 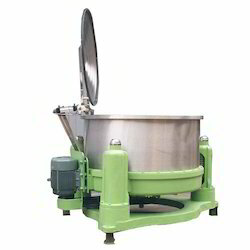 We offer Bag Lifting Centrifuge. Designed to provide rapid acceleration with smooth operation, these are heavy duty centrifuge having robust construction. 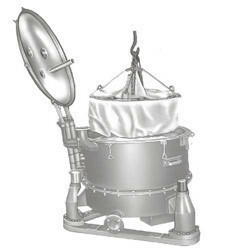 With bottom opening of filter bag, it offers easy and speedy discharge of dehydrated solids. Providing you the best range of vertical centrifuge and vertical centrifuge for dairy industries with effective & timely delivery. Offering you a complete choice of products which include maska separator. 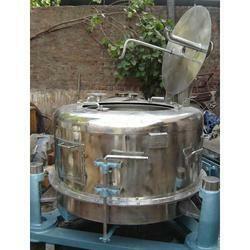 Prominent & Leading Manufacturer from Ahmedabad, we offer curd separator. 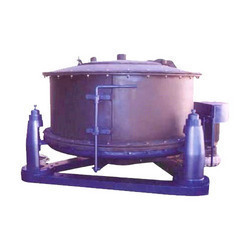 Leading Manufacturer of manual top discharge centrifuge and top discharge centrifuge from Ahmedabad. Offering you a complete choice of products which include bottom discharge centrifuge machine and bottom discharge centrifuge. Leading Manufacturer of horizontal peeler centrifuge, pharma peeler centrifuge and peeler centrifuge from Ahmedabad. 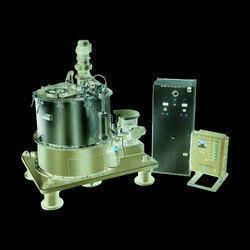 Prominent & Leading Manufacturer from Ahmedabad, we offer centrifuge machine, basket centrifuge, pharmaceutical centrifuge machine, bucket centrifuge and four point suspend centrifuge. 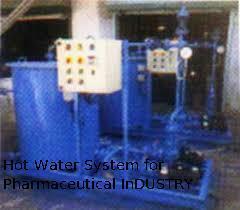 Pioneers in the industry, we offer hydro extractor and hydro extractor for solid-liquid separation from India.